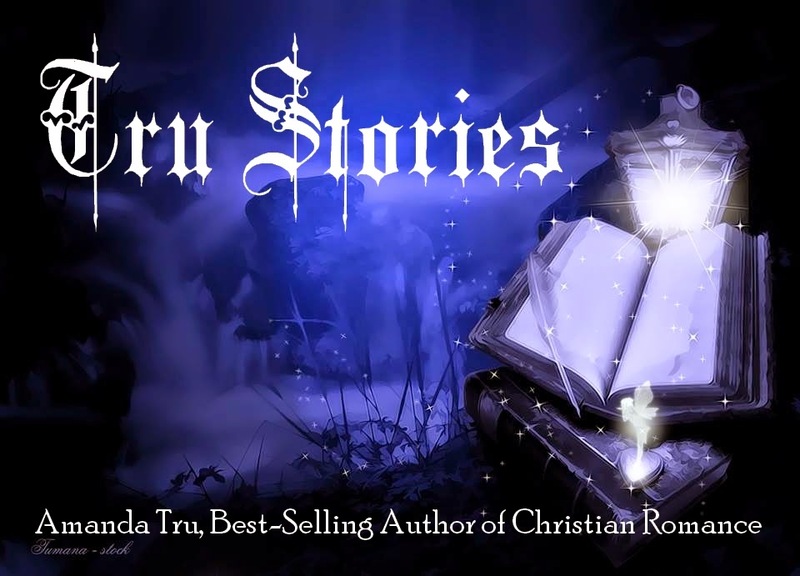 I write unexpected Christian fiction. I like to say my books include a kiss and a twist! If you read one of my books, you can count on it being a clean romance with Christian values. You can also count on it not being boring. I love plot twists and surprising the reader! I also like a variety of genres. My current book list includes thrilling romantic suspense with a strong female lead, time travel romance, historical romantic comedy, and inspirational romance. My hope is that my books give you a moment–a moment to think, enjoy, feel, and inspire. So poke around my website and find out a little about my busy life, writing, and upcoming projects. Feel free to contact me with questions or excitements!